Ikirezi's lemongrass oil is 100% pure. Wholly derived from Cymbopogon citratus, lemongrass essential oil is extracted through the process of steam distillation of fresh lemongrass leaves. The main constituents are : myrcene, citronellal, geranyl acetate, nerol, geraniol, neral and traces of limonene and citral. Lemongrass essential oil is a fresh smelling oil with great benefits as a muscle and skin toner, and revitalizes the body and mind, helps tr infections. Burners and vaporizers: in vapor therapy, Lemongrass oil can be used for nervousness and as an insect repellant. It is also great to revive the mind when feeling lethargic and to energize as well as relieving fatigue. Blended massage oil or in the bath: lemongrass oil can be used in blended massage oil or diluted in the bath to fight against cellulite, infections, nervousness, as a diuretic lemongrass oil can help ease digestive problems and purify the blood, it can help treat over exerted ligaments and acts as a general tonic. Cream or lotion: when used in a lotion or a cream, it has value in clearing cellulite, as well as toning the skin, opening blocked pores and alliviate acne. 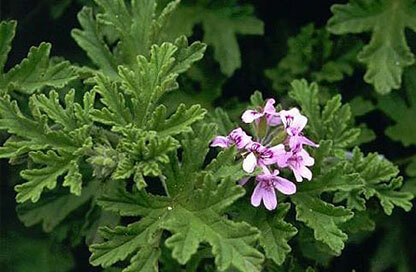 The antiseptic properties are useful in treating athlete's foot and other fungal infections. Although some people may have an allergic reaction to lemongrass oil, most people do not show an allergy when it is used in concentrations lower than 3%.